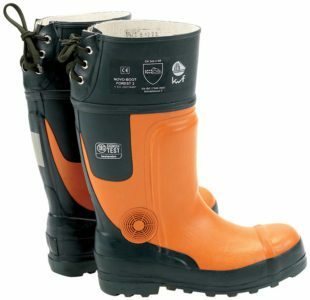 Sibbons have supplied PPE to businesses for over 50 years, and understand it’s essential to have a good quality PPE that’s comfortable to wear whilst also keeping you safe while working. 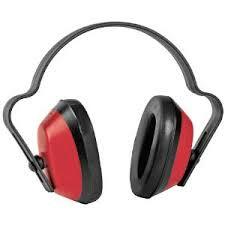 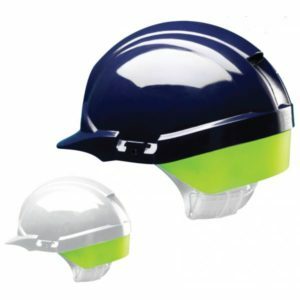 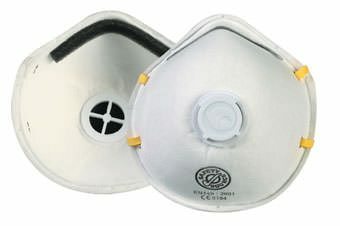 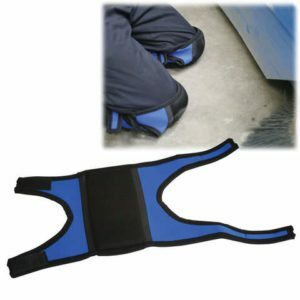 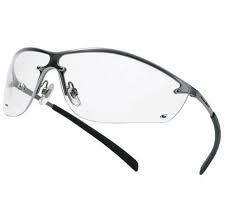 We stock a wide range of PPE including safety helmets and face shields. 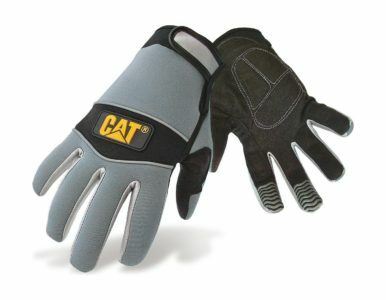 We stock brands including Centurion, Bolle and CAT.